The online auction and charity platform,Charitystars, was founded in 2013 by three entrepreneurs from Milan, Italy. 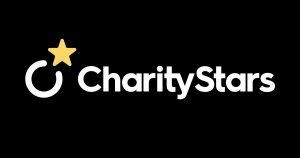 Francesco Nazari Fusetti, Manuela Ravalli, and Domenico Gravagno created Charitystars to help bolster philanthropy by using the fundamentals of cryptocurrency solutions and blockchain technology. The platform offers people a chance to bid on meetings with celebrities, artwork, autographs, and luxury cars and proceeds are donated to various charities all around the world. 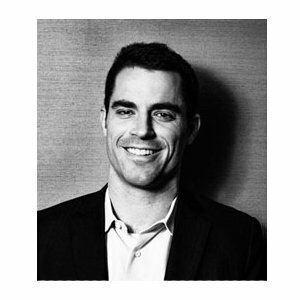 The auction with Roger Ver is one of the highest prices in the company’s history, according to Charitystars CEO and co-founder Francesco Nazari Fusetti. “Ironically, we achieved the same pricefor lunch with former Italian President, Silvio Berlusconi,” explains the founder. The auction raised a grand total of $87,000 and bidders paid using BTC, ETH and BCH. The money raised will go directly to the websiteAntiwar.comin order to continue its promotion of non-interventionism and spreading peace. 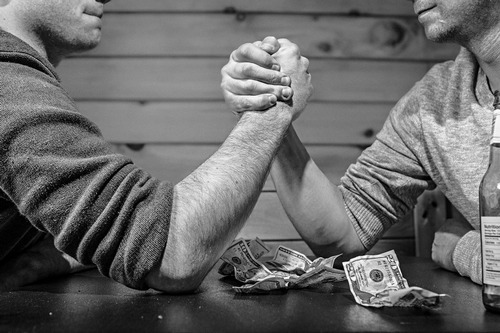 The power lunch winner was a user named “DenNCS” who fought head to head with another bidder who stopped at $85K. Not up to date on the news? 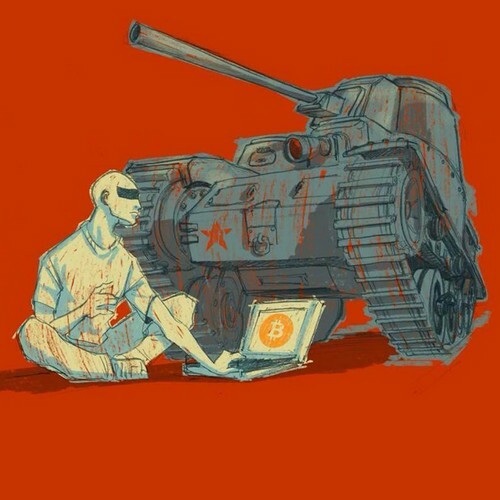 Listen toThis Week in Bitcoin, a podcast updated each Friday.